To order, click on one of the cookie categories above. Then the cookie flavor and follow the pages for ordering. Please send an email or call if you have any questions or would like to place your order over the phone. Our Cookie Gifts are packaged for any occasion, holiday, show you care or for a surprise. (Cookie Gift Wraps are free with any order of one dozen cookies or more.) Our gift wrap options and cookie selections, allows you to customize/personalize your Cookie Gift. 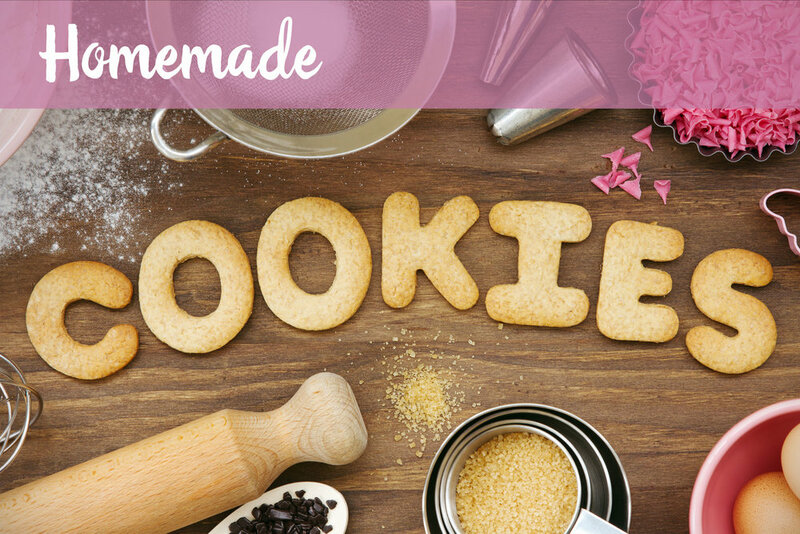 We offer many Cookie Shapes for the Holidays and offer them in many Cookie Flavors. Should you see a Cookie Flavor and have sensitivities to certain spices or some other ingredient, please feel free to call or email us to insure we do not include that particular ingredient in your order. We are happy to accommodate you. We will gladly process your order online via our Cookie Offerings page. All of our cookies are soft and made with all-natural ingredients. We strive to insure that the ingredients are of the best quality as we care what goes into each cookie you eat. We offer Gourmet, Gluten Free, Sugar Free, Keto and Vegan Cookies in many flavors with gift packaging to customize/personalize your Cookie Gift. Cookies are made with all natural ingredients, we choose the highest quality that goes into each cookie flavor. We bake with love to insure your cookie experience is enjoyable. Want to grow your business? Heartfelt Cookies is a wonderful way to thank that client or customer. They will be impressed by your thoughtfulness.